Дача /dacha/ is a country house, a dacha. Russians love to go to country side at weekends, especially at summer time. Look at the advertising and realize that you actually can understand Russian. Below the video there is a vocabulary. Мы на даче! – We are at the dacha! В OBI есть всё, чтобы дача радовала вас – The OBI has everything to make your dacha to make you happy. Хвойные за 149 (сто сорок девять) рублей. – Coniferous for 149 rubles. Next Post: Mozelesson # 1. 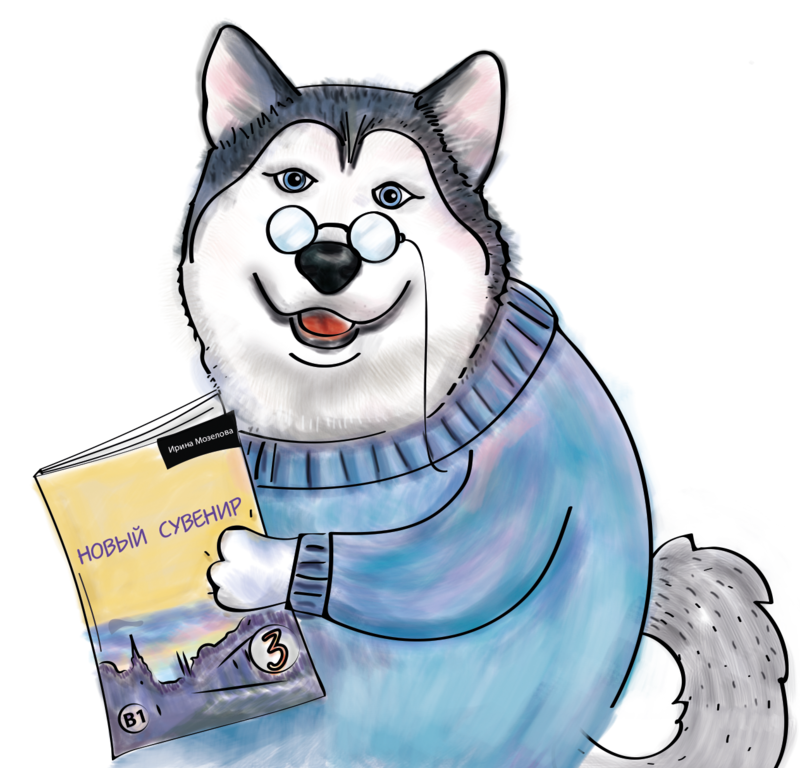 Why is the Russian language so easy?